HCSCC Programming Director Markus Krueger is continuing his popular lecture series History On Tap! 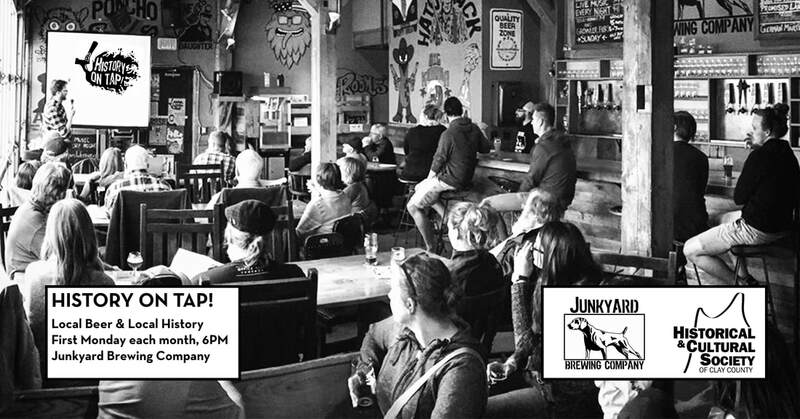 at Moorhead’s own Junkyard Brewing Company. Catch some local history at the taproom every first Monday at 6:00PM. You'll leave quenched and informed. Remember to tip your server and laugh at Markus’s jokes.